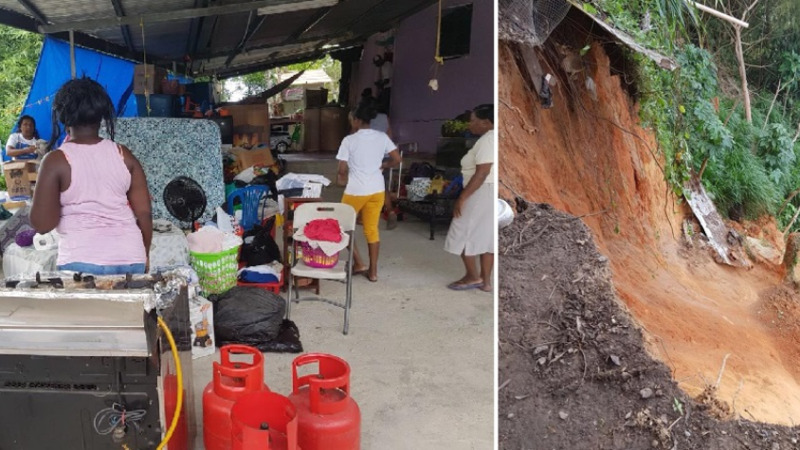 The five families who were affected by Monday's coastal erosion at Bois Burg Village, Cedros, will receive temporary housing at the Housing Development Corporation's Point Fortin housing scheme. This was revealed by Leader of Government Business, Franklin Khan, in response to the urgent question posed by Senator Paul Richards on Tuesday. 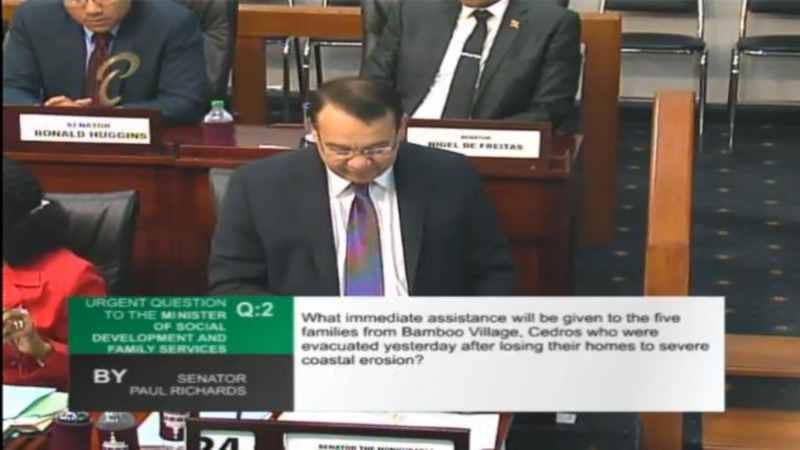 Speaking on behalf of Social Development Minister Cherrie-Ann Crichlow-Cockburn, Minister Khan said accommodation will be provided to those families who suffered major loss after the necessary assessments by the Government are completed. These include interviews with the 20 displaced persons who initially opted to stay with family following the incident. As to how the children will get to school from Point Fortin, the Minister said transportation will be provided. 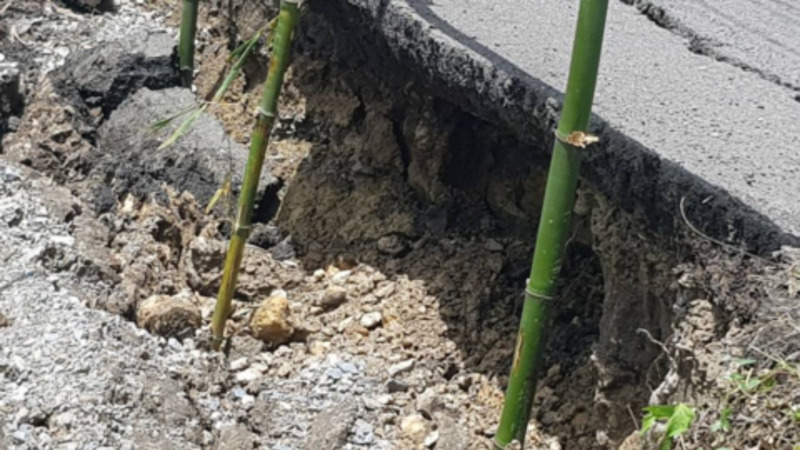 Meanwhile, Works and Transport Minister Rohan Sinanan said he expected a report on Wednesday, on if any other family is under threat of coastal erosion. "Accordingly, affected families will be visited by officers of the ministry of social development and family services between today and tomorrow,” he said.